Hastings Custom 3-1/2-inch 20 Gauge Super Magnum Sabot launches a 410-grain projectile (350-grain lead slug plus 60-grain attached polymer wad) from a 22-inch barrel at 2,000 feet a second muzzle velocity with 3,643 foot-pounds of energy. Trajectory is so flat you can zero the scope 2 inches high at 100 yards and aim point blank out to 150 yards. 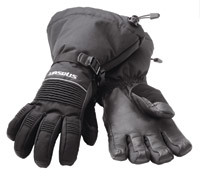 At 200 yards, it hits 9 inches low with 1,227-foot pounds of retained energy. 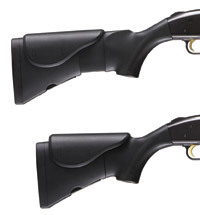 To harness the long-range potential of this powerhouse 20-gauge load, Hastings offers a custom version of the single-shot New England Firearms Ultra Slug Hunter Deluxe, sold by gun dealers as the Open Field™ Slug Carbine. 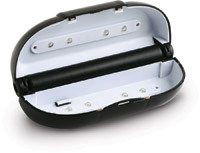 The 1-28-twist fully rifled heavy slug barrel is rechambered to accept the longer 3-1/2-inch shell and also cut down from 24 inches to 19 inches. 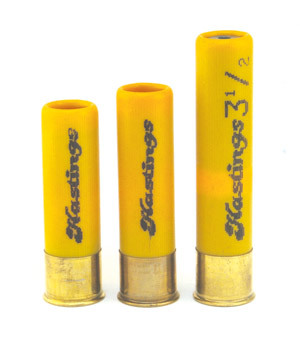 Hastings 20-gauge slugs: 2-3/4, 3, and 3-1/2 Super Magnum. 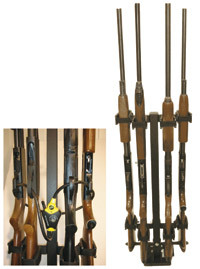 Richard Knoster of Sabot Technologies, Inc., who developed the super magnum 20-gauge load with Hastings, explained that shortening the barrel to carbine length sacrifices about 45 ft/s of muzzle velocity but improves accuracy because the slug exits the carbine-length barrel before the heavy recoil makes the muzzle jump. Hastings also chambers the 24-inch barrel for the 3-1/2-inch shell, but Knoster said he prefers the carbine. 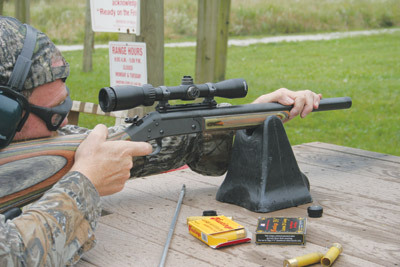 To maximize the accuracy potential, he also advised setting up to shoot off of a rest same as you would a rifle, only with your offhand on top of the barrel, pulling down to dampen the muzzle jump. In addition to the 3-1/2-inch super magnum loads, we shot 2-3/4- and 3-inch Hastings Laser Accurate Sabot Slugs. Muzzle jump did not seem to be a problem with the lighter loads, and we did not try the hand-on-the-barrel hold. The 3-1/2-inch Super Magnum loads were a different story, however, and pulling down on the barrel did seem to reduce muzzle jump and direct recoil straighter back into the shoulder. Three-shot groups with the 3-1/2-inch and the 2-3/4-inch shells hovered around 2 inches at 100 yards. But best accuracy came with the 3-inch shells, including a couple of MOA groupings.